"I think what I enjoy most about working here is getting in touch with people. It’s being a part of people’s lives, taking a journey with pregnant women and families as they move forward with welcoming new life into their homes. I love being a part of something that’s actually life-changing and transforming and real – you’re actually making a difference. I enjoy that." "Every morning when I come here, when I see the work being done, when I see the hearts that have been touched, I feel motivated and I feel proud to be part of it. I can’t be anywhere else. I can’t be better than I am here." "Our midwives, our doctors, our staff encourage the mom to be strong spiritually and physically. They have very kind hearts. Iranzi is a dream. And as staff at Iranzi, we dream a big dream." "My favorite memory at Iranzi is that one day there was a mom who came and I took some tests. She was from Nyabasindu. And when she came back after delivery, she told me, “Hey, I still remember your two names. Your names are Iradukunda Irénee.” And I was somehow shocked to see. How come this one just remembered my names? I will never forget that." "I feel happy because the job I’m doing at Iranzi is a kind of calling. When you do the follow-ups for the mom during pregnancy, of course you develop a relationship and you know her more. And then when she comes for the delivery, you get time to be with her during that process of labor up to delivery, and then after delivery. 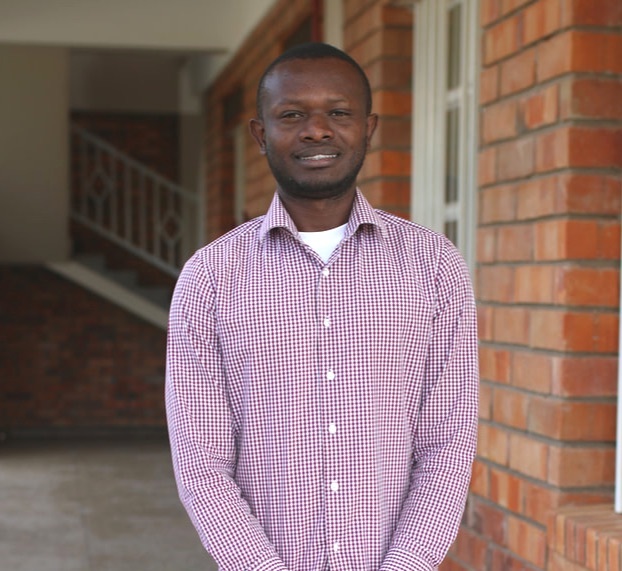 I feel happy and it gives me hope that the job we’re doing here at Iranzi is good and it’s helpful for our moms and our babies and also for the whole community of Rwandan people."